In 2007, Silicon Solar launched the EnviroLight Division – a new area of the company dedicated to designing and manufacturing innovative commercial solar lighting systems. This move was the genesis of all of Silicon Solar’s commercial solar lighting working over the last eight years. 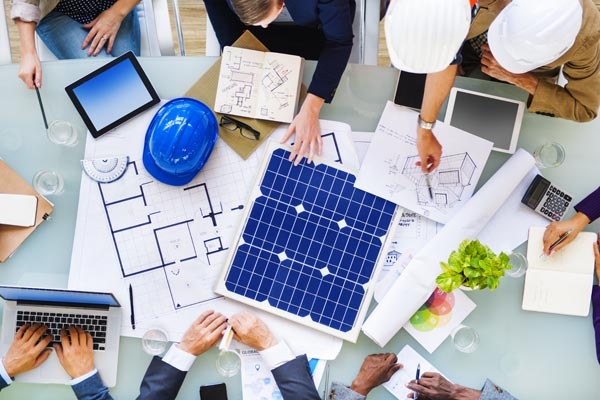 Every member of the team, from the Engineers to the Sales Staff, from the Customer Support Team to the Marketing Team, is dedicated to ensure that every customer gets the very latest and best-performing commercial solar lighting system for their needs.